New Delhi: French newspaper Le Monde reported that Anil Ambani’s French-registered telecom company was given tax waivers worth €143.7 million (approx. 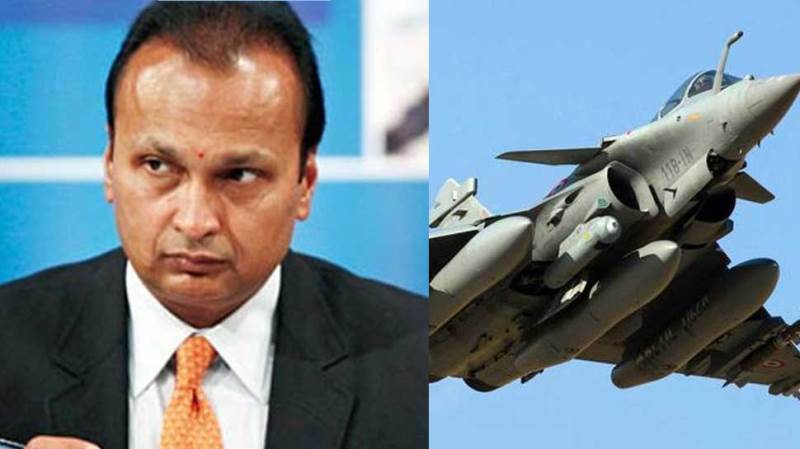 Rs 1100 cr) by local authorities, shortly after the announcement by Prime Minister Narendra Modi to buy 36 Rafale jets in fly-away condition. According to the newspaper, Mr Ambani’s telecom company “Reliance Atlantic Flag France” was investigated by French tax authorities and found liable to pay €60 million between 2007 and 2010. During a visit to Paris in April 2015, PM Narendra Modi made a surprise announcement for direct purchase of 36 Rafale jets in a fly-away condition in April 2014 citing “critical operational necessity” of IAF. Meanwhile, the Ministry of Defence and the French government on Saturday denied claims made by Le Monde. The French government dismissed the charge. “A global settlement was reached between the French tax authorities and Reliance Flag, a telecom company, in a tax dispute pertaining to the period 2008-2012. This settlement was conducted in full adherence with the legislative and regulatory framework governing this common practice of the tax administration. It was not subject to any political interference whatsoever,” it said. 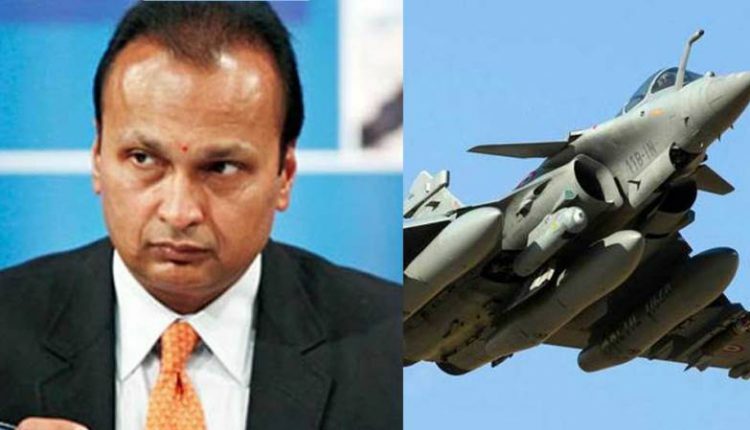 The defence ministry described the report as a “tendentious and mischievous attempt” to disinform, asserting that Anil Ambani’s tax dispute with French authorities as well as its settlement pre-dated the Rafale deal.